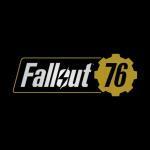 Fallout 76’s Wild Appalachia Update Arrives When is the next big Fallout 76 update coming? What is it about again? Devil Cry 5 Getting Free Survival Mode In April What kind of DLC is coming to Devil May Cry 5? When is it arriving? Devil May 5 has only been out a little while, but fans won’t have to wait long for the first official DLC to come. And the best part, is that it’s free! The Bloody Palace DLC will arrive on April 1st (how appropriate…) and it’ll be a free Survival Mode for the game. 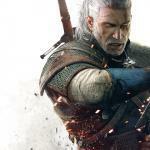 Like most survival modes, you’ll be put against increasingly tough monsters, and you’ll be able to play as Dante, Nero, or V.
Henry Cavill Posts Video From Witcher Set Any update on The Witcher series on Netflix? Any set videos? The Witcher series coming to Netflix has had a bunch of leaks over the last few days, and now, Henry Cavill has made a video on Instragram stating that he’s training even during filming. You can get a look at the overall set of the setting for the 8-episode series in the video. More likely to come soon. 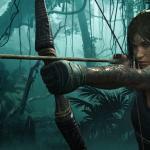 Shadow Of The Tomb Raider DLC “The Serpent’s Heart” Out Now Any new Shadow of the Tomb Raider DLC out? What is it? Square Enix, Eidos-Montréal, and Crystal Dynamics are excited to announce “The Serpent’s Heart,” the newest DLC adventure for Shadow of the Tomb Raider, is available now. Out as a free download to all Season Pass holders, and sold separately, “The Serpent’s Heart” is available for the Xbox One family of devices including Xbox One X, the PlayStation 4 computer entertainment system and Windows PC/Steam. 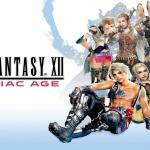 Final Fantasy XII: The Zodiac Age Available For Pre-Order for Xbox One and Switch When can I get Final Fantasy XII: The Zodiac Age for Xbox and Switch? What’ about other Final Fantasy titles? Critically-acclaimed FINAL FANTASY X / X-2 HD Remaster and FINAL FANTASY XII THE ZODIAC AGE are now available for digital pre-order from SQUARE ENIX. These two classic titles are slated for release on to the Nintendo Switch system and Xbox One family of devices including Xbox One X in April. 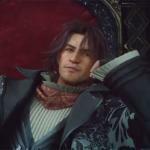 Final Fantasy XV DLC Episode Ardyn Arrives Is the Final Fantasy XV DLC featuring Ardyn out yet? What was it about again? The FINAL FANTASY XV universe expands once again with a brand new, villainous storyline as SQUARE ENIX today announced that the latest downloadable content (DLC), “Episode Ardyn” will release on March 26, 2019. Before then, fans can watch FINAL FANTASY XV EPISODE ARDYN – PROLOGUE an animated short that serves as a prequel to the hit RPG. You can view it below. 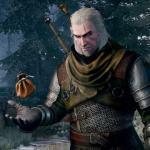 The Witcher TV Series To Have Many Flashbacks? What’s going on with The Witcher TV series? Will it be rooted firmly in the present? 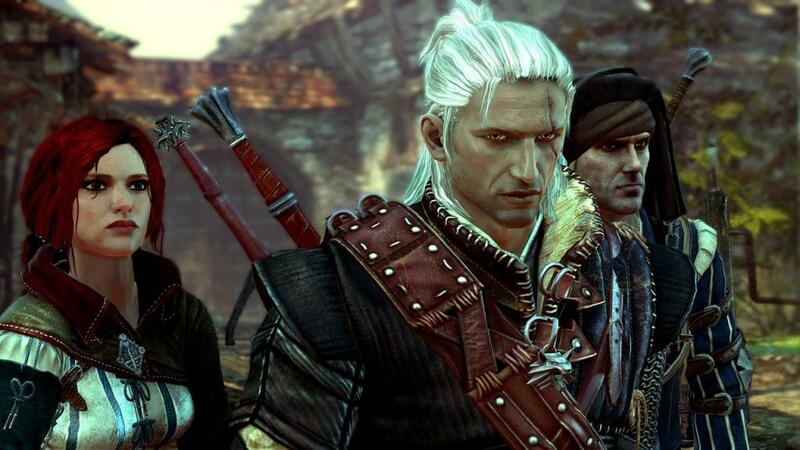 The Witcher series has already been a successful book line, and now a video game line, and it’s getting ready for its debut in live-action with a Netflix collaboration. “The Price Of Survival” DLC Available Now For Shadow of the Tomb Raider When does the next DLC arrive for Shadow of the Tomb Raider? What’s it like again? Square Enix, Eidos-Montréal, and Crystal Dynamics are excited to announce “The Price of Survival,” the newest DLC adventure for Shadow of the Tomb Raider, is available now. Out as a free download to all Season Pass holders, and sold separately, “The Price of Survival” is available for the Xbox One family of devices including Xbox One X, the PlayStation 4 computer entertainment system and Windows PC/Steam. 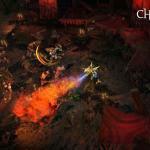 Key release Dates For Warhammer Chaosbane Released When is Warhammer Chaosbane coming out? What’s it about again? Bigben and Eko Software are announcing that preorders of Warhammer: Chaosbane are now available on Xbox Store and tomorrow on PS Store and at certain retailers who can be found on the list accessible at the following address: https://warhammer-chaosbane.com/. The game’s release date is set for June 4th. 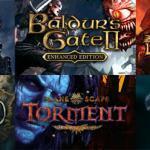 Baldur’s Gate and More Coming Back Via Skybound Games What’s next for Skybound Games? What titles are they looking to make or bring over? Skybound Games and Beamdog today announced a publishing partnership that will bring classic roleplaying videogames Baldur’s Gate, Baldur’s Gate ll, Baldur’s Gate: Siege of Dragonspear, Icewind Dale, Planescape: Torment and Neverwinter Nights to console platforms in 2019.